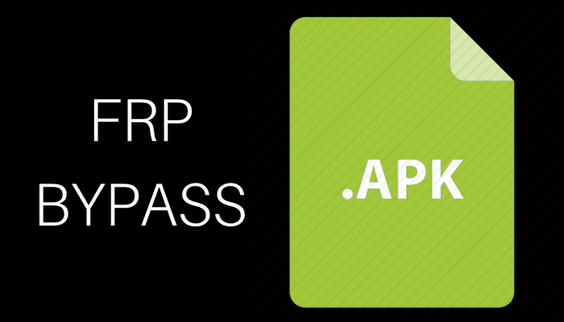 FRP is also known as Factory Reset Protection. It protects the data of the user stored in their Android device. Using this tool, if your device is been lost, stolen or any unauthorized person tries to reset your device, it needs your account username and password. 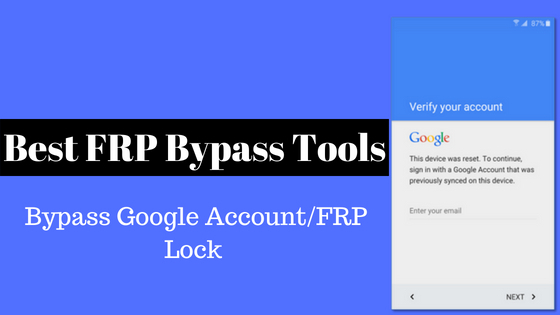 The below mentioned are the top FRP bypass tools which can help you to bypass the Google account verification. If you forgot your password on your Android device lock screen, and don’t know what to do? You can use the dr.frone-Unlock(Android) tool, it enables you to get rid of the passcode easily. Pattern, PIN, password or Fingerprint, whatever the passcode be you won’t lose any data on your device by removing it with dr.frone. 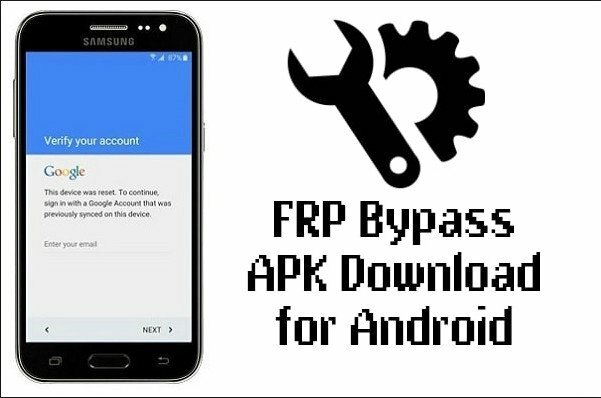 The FRP Bypass Solution is tested and updated tool for Bypassing Google verification if you forget your account. It works with all Android devices and easy to use. You need to purchase the tools to use all its features. The price of the tool is $7.00. 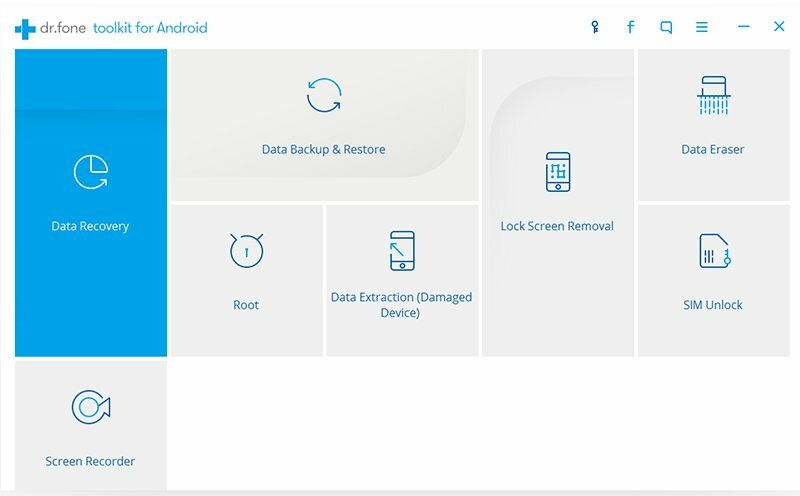 This unlocker tool assist you to unlock your Android phones easily. 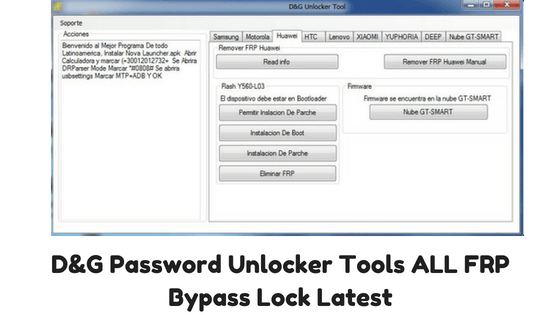 The D&G Unlocker Tool is one of the simple and useful FRP bypass tool. It helps the users to unlock and bypass the Google account verification after hard reset into your Android phones. It works on every windows PC and available for Free. It is not available for LG devices. GSM Flasher is easy to use and accessible way to bypass Android devices lock with the help of USB cable. Downloading, as well as the complete setup and take a few minutes. ADB helps you to have communication with your Device. It works with all types of OS and the software setup is easy to use. This file can be used for the reactivation of lock removers. It helps the users to overcome the security feature of the device to bypass the Google Account Verification process. You can download it for free and it is very useful for Samsung Galaxy devices. You cannot access this tool directly from the local market. The above mentioned tools the best and latest tools for bypassing Google Account. Let us know which bypass tool was very helpful. If you have any queries or better tools, then you can put in the comment section.